Universal Studios Florida is considered to be one of the premier family destinations in the country. Now, a famous on-screen family is making their way to the theme park in the form of Universal’s latest attraction. 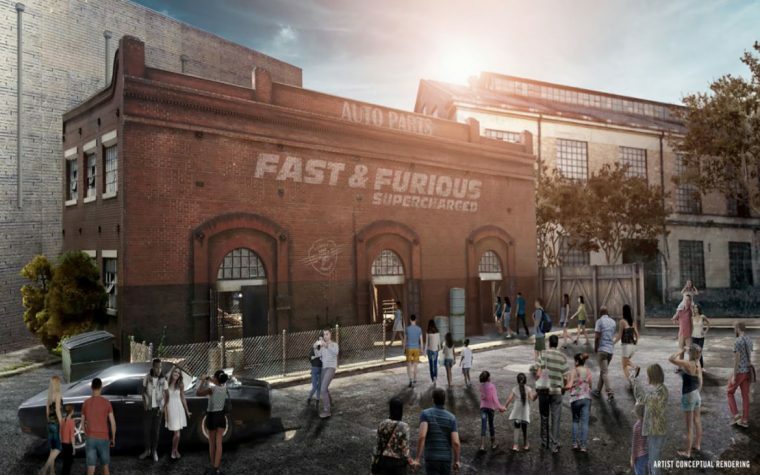 Universal Studios recently shared some in-depth information surrounding its upcoming Fast & Furious: Supercharged ride. Construction is currently underway for the brand new attraction, which replaces the Disaster! 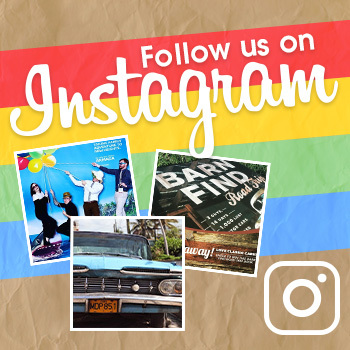 ride, as well as Beetlejuice’s Rock and Roll Graveyard Revue. 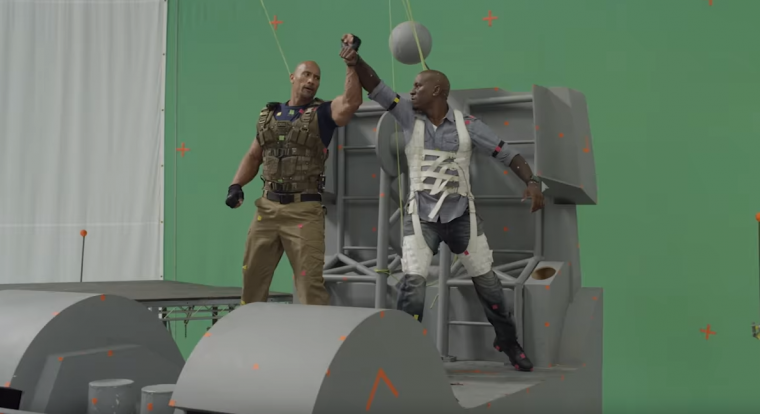 Ironically enough, Dwayne Johnson, set to reprise his role of Luke Hobbs in Fast & Furious: Supercharged, had a major role in the Disaster! ride as well. To the surprise of no one familiar with the Universal Studios theme parks, Fast & Furious: Supercharged will be a 3D screen-based ride. In fact, the ride is extremely similar to the existing Fast & Furious: Supercharged section of the Studio Tour at Universal Studios Hollywood. Nevertheless, the Orlando version of the ride is set to differ from its Hollywood counterpart in a number of ways. For starters, Universal is implementing its Virtual Line system for the Fast & Furious attraction. First introduced with Universal’s recent attraction, Race Through New York Starring Jimmy Fallon, the Virtual Line system allows for guests to reserve a spot in line, using local kiosks or the Universal Orlando App, without having to stand around in a physical line. This allows guests to explore the rest of the park while waiting, with an alert to indicate when their return time approaches. Even though there is no need for a physical queue, Universal is still going all out with the details. Waiting outside the attraction is Dom’s iconic Dodge Charger. In fact, the attraction will house a total of 15 authentic cars. When approaching the loading station, guests will be able to explore the Fast & Furious crew’s base of operations. As for the ride itself, guests will be loaded onto what Universal is calling a “party bus,” the ride vehicle for the attraction. As the attraction begins, the riders will be heading to an after-party following one of the crew’s exciting races. However, the party is cut short when franchise villain Owen Shaw tracks the guests down. What follows is a high-speed chase where Dom and his “family” have to save the day. Dwayne “The Rock” Johnson isn’t the only actor reprising his role. Vin Diesel will appear as Dominic Toretto, with Tyrese Gibson, Michelle Rodriguez, and Luke Evans all reprising their roles as well. Unlike the Hollywood version, Ludacris and Jordana Brewster will make an appearance during the ride, playing franchise characters Tej Parker and Mia Toretto, respectively. In many ways, the new attraction is like a Fast & Furious family reunion. Fast & Furious: Supercharged is set to open at the Universal Orlando Resort next spring. So if your family are huge Fast & Furious fanatics, bring them to meet Dom’s family at the newest Universal Studios attraction.